يشكل فندق Terra Vive Luxury Suites and Apartments بموقعه الممتاز في منطقة سياحة, ثقافة, تسوق ضمن مدينة كرايستشرش، مكاناً ملائماً لقضاء العطلة بعيداً عن عجقة أيام العمل. يقع مركز المدينة المثير على بعد 05 km فقط. كما يمكن الوصول بسهولة إلى ‪Hare Krishna Temple‬, Dobson Bashford Gallery, Christchurch International Market. يعمل Terra Vive Luxury Suites and Apartments على ضمان إقامة مريحة لضيوفه من خلال خدماته الممتازة وحسن ضيافته. يمكن للنزلاء الاستمتاع بالميزات التالية: واي فاي مجاني في جميع الغرف, مرافق مخصصة لذوي الاحتياجات الخاصة, تسجيل وصول/خروج سريع, تخزين الأمتعة, واي فاي في المناطق العامة أثناء إقامتهم في هذا المكان الرائع. استمتع بوسائل الراحة الراقية في الغرف أثناء إقامتك هنا. بعض الغرف تتضمن تلفزيون بشاشة مسطحة, اتصال لاسلكي بالإنترنت, اتصال لاسلكي بشبكة الإنترنت (مجاني), حوض الاسترخاء, غرف لغير المدخنين لمساعدتك على استعادة طاقتك بعد يوم طويل. يقدم الفندق مجموعة رائعة من الخدمات كمثل مسار جولف - ضمن 3 كم, حديقة، لجعل إقامتك تجربة لا تنسى. مهما كانت دواعي سفرك فإن Terra Vive Luxury Suites and Apartments هو خيار ممتاز لإقامتك في كرايستشرش. We. arrived in pouring rain at 7.30am (2pm) checkin, air line lost my wife's luggage. Brian let us rest in a vacated room till the shops opened called us a taxi &I gave us directions to purchase some dry clothes for my wife. Comfy bed great facilities. 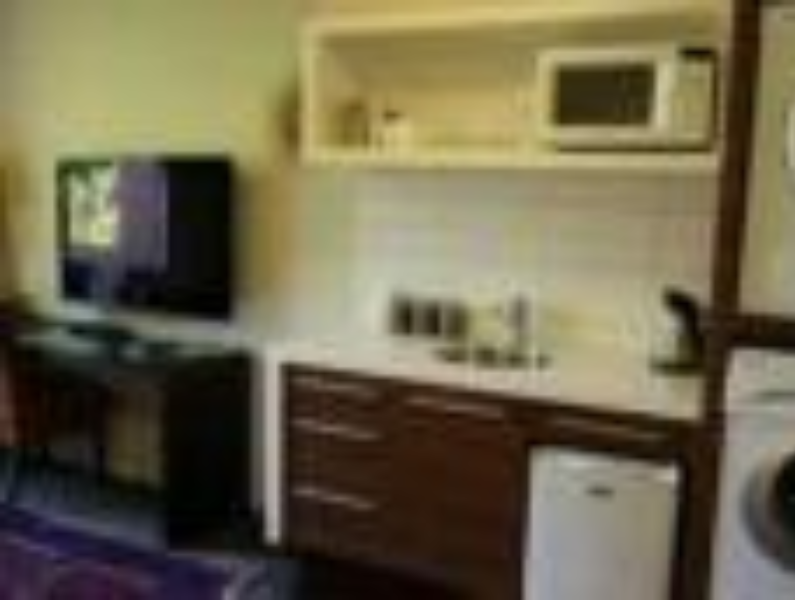 Good, Modern motel apartment style close to Christchurch city centre. our room has a kitchen cabinet with basic utensils. One of the best feature is washing machine and dryer in the room. 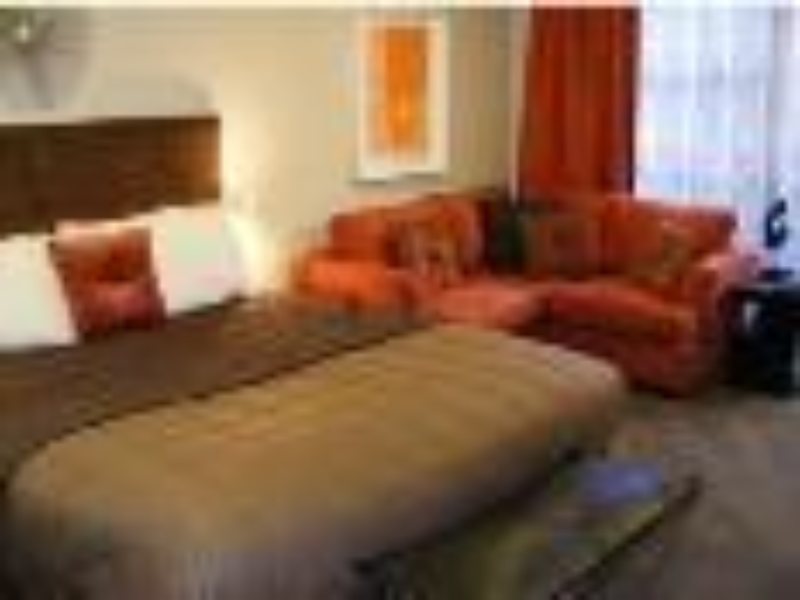 I book this place because of the laundry facility provided in the room. It is most convenient when you travel with young children. The room was spacious, clean and tidy. The owner / manager is a friendly chap. We definitely will come back and stay at this place. highly recommend. The motel staff is friendly and polite. The room is clean with all the necessary amenity, every room is equip with laundry facility.. this is very convenient especially when traveling with children. The bed is comfortable and larger then the average. Free parking at the premises. 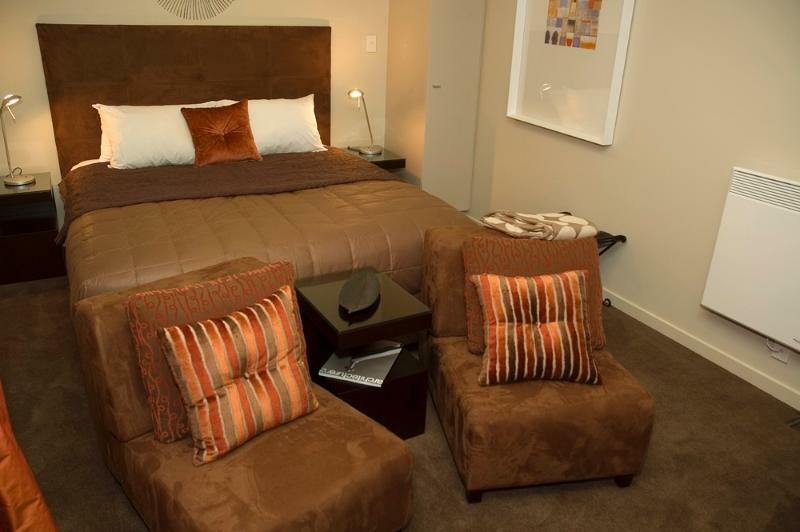 My next trip Christchurch we will definitely stay here. Highly recommended. The owner carried my bag up, showed me how everything worked and gave me a carton of milk and basket of treats. Very warm, electric blanket, spa bath, flat screen tv on wall and comfy bed. There is a nice cafe over the road and close to a hospital and dairy (corner shop). Located on a central road so easy access to many sights. Facilities for light cooking. Room was excellent and included fridge, microwave, washing machine and dryer. 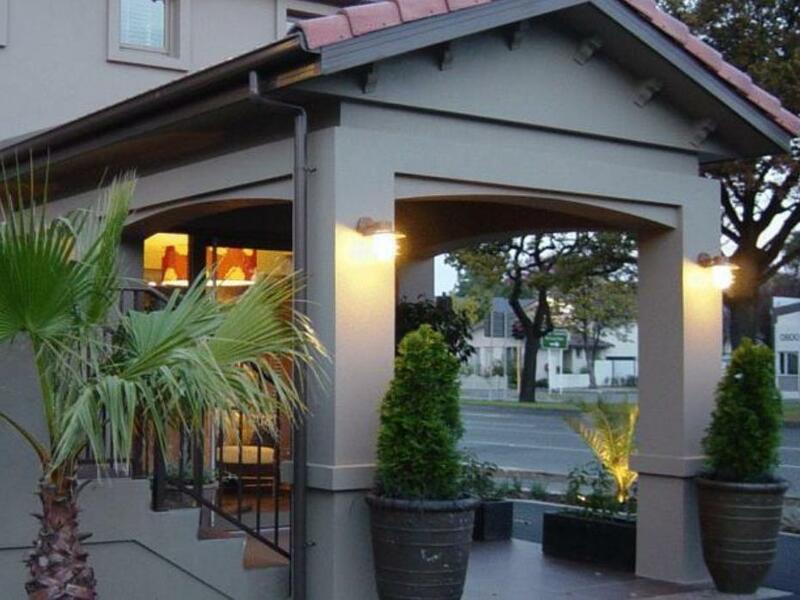 In comfortable walking distance of Christchurch city center and fairly local bars/restaurants. Small patio area to sit outside. We were in Christchurch for the weekend and Terre Vive was a perfect location with easy access to the city and restaurants. The room was very nicely furnished and had a very functional kitchenette. We received a very warm welcome even though it was getting late in the evening. Would highly recommend this property! 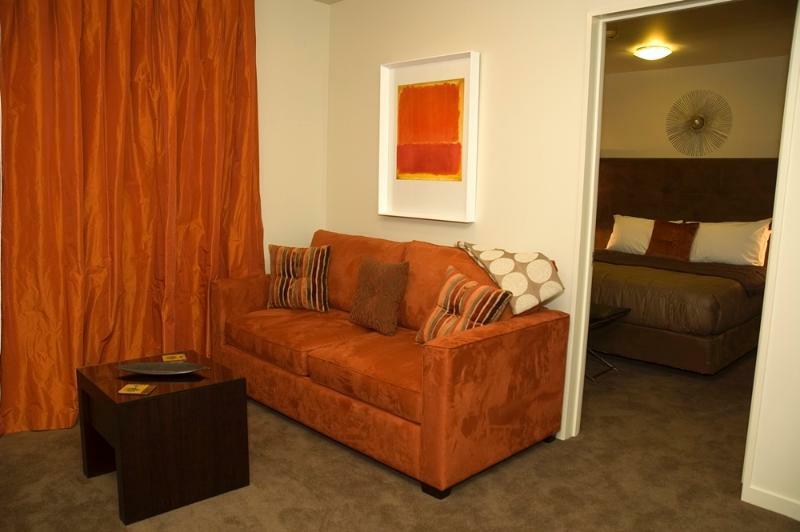 Comfy sofa in the room; washing machine and dryer in the room; very attractive outside appearance. Our stay was very comfortable. When we mentioned to the proprietor that we were having trouble with access to WiFi, he said that some guests had reported similar problems in our particular room, and he immediately gave us a WiFi 'black box' to plug into the internet socket in the room, and we then had perfect WiFi reception. Proprietor was helpful with advice about getting to various attractions around the city. This was a nice motel to stay in for one night. We had five staying in a two bedroom executive suite and it was very nice. Since there is only one bathroom, I would only want to stay here for one night or so. 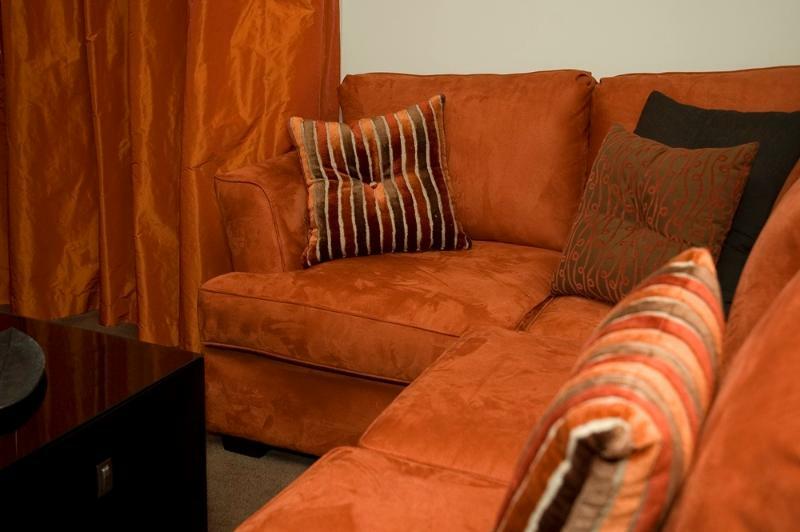 The apartment is very tastefully decorated and the staff is very friendly and accommodating. Great value. Absolutely loved my stay here, the apartment has everything you need including a huge spa bath, was also a lovely surprise to have little extras like snacks provided. Was located a little way out of the centre of Christchurch but still only 15 minutes walk, and it has restaurants only a 5 to 10 minut walk away. 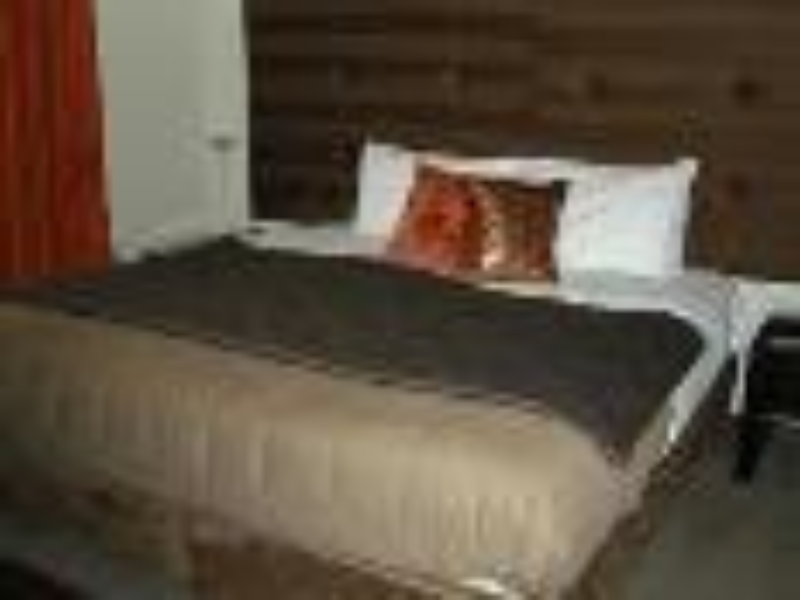 This was an exceptional stay at an affordable price close to the town centre. Room has everything I needed. Fairly quiet for a main road. There is an excellent Thai restaurant 100M away at Thai Container 151 Bealey Ave.
First the owner. He was so unwelcoming it's unbelievable. Hospitality!.. he should be in some public service where people don't care. Next even though we had pre-payed he wanted our credit card. I asked if there was a mini bar or other facilities - he answered NO. So I asked, What could I be charged for? He answered thousands of things! then he grabbed the credit card and wrote down all the numbers including the security number. He could not mention thousands of things and said things like broken glasses. The apartment was dark and dingy. The couch was so old you could not sit in it. There was poor fixes arould the place that made us nervous like blue-tak in the shower tap! I'd definitely stay away. As we say in Australia Lipstick on a pig. The room had everything we needed for a night's stopover - laundry facilities (in-room), comfy bed, lots of natural light, and good location. Friendly Manager. Was very helpful in giving directions to places. Clean and comfortable place. The receptionist is kind and helpful, feels like staying at home. You got everything ready in your room. Recommended place for trip to Christchurch. Very comfortable, friendly manager, good location, very clean.